A cocoon is a developmental stage in the life of certain insects. A caterpillar spins a cocoon to protect itself while it pupates. It does not stay there. So what Michael Barone describes in his article (h/t: Insty) — Americans of either ideological camp living ideologically-cleansed communities — bears small resemblance to cocoons. Cocoons end. Confirmation bias does not. Haha, stupid (conservative/liberal), unable to deal with (facts/reality/truth), keep spouting your (lies/propaganda/talking points)! America is tired of you! But cocooning has an asymmetrical effect on liberals and conservatives. Even in a cocoon, conservatives cannot avoid liberal mainstream media, liberal Hollywood entertainment and, these days, the liberal Obama administration. They’re made uncomfortably aware of the arguments of those on the other side. Which gives them an advantage in fashioning their own responses. This makes no sense. If conservatives are forced to live in an atmosphere of liberal arguments — and I’ve never known a conservative who would say otherwise — then conservatives don’t, and can’t “cocoon.” But this notion leads to the insistence of higher intellectual awareness. If the “liberal media” is so pervasive, I don’t have to address its ideological foundations on its own terms; I can just loudly insist that they’re wrong and “cocooning.” Hannity ensues. In March, after the Supreme Court heard extended oral argument on the case, CNN’s Jeffrey Toobin was clearly flabbergasted that a majority of justices seemed to take the case against Obamacare’s constitutionality very seriously indeed. Liberals better informed about the other side’s case might have drafted the legislation in a way to avoid this controversy. But nothing they heard in their cocoon alerted them to the danger. 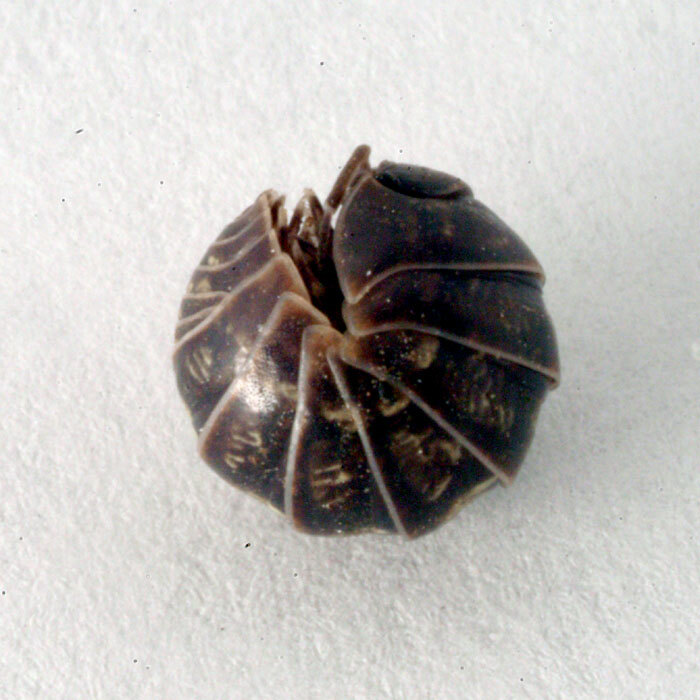 This reminds me not of a caterpillar, but a pillbug. Previous Previous post: My New Look.